Just a quick post today - running off to the airport to get home! 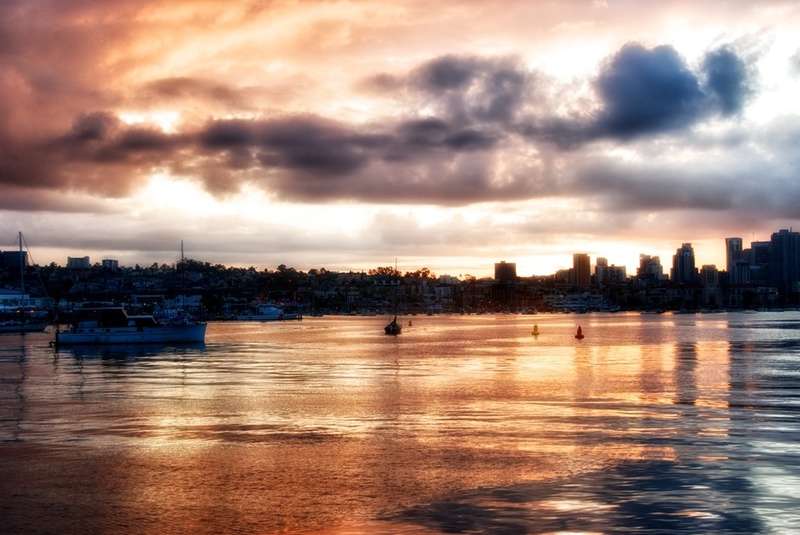 Here is a shot I caught one morning in San Diego, CA. I was headed to the airport that morning as well, and stopped for a few minutes when I saw this amazing sunrise taking hold. I took a lot of shots that morning, and still made my flight! Sometimes, things just work out. Thanks for stopping by!